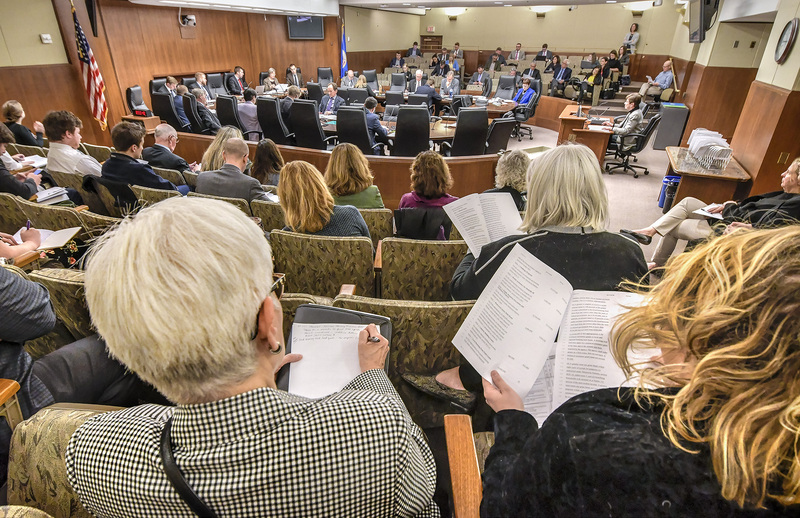 Described as “aspirational” by members on both sides of the aisle, the omnibus education finance bill passed its first hurdle Thursday. 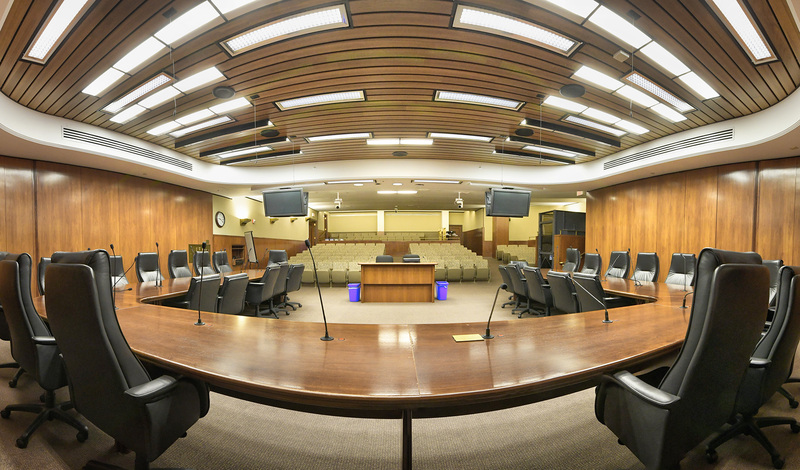 There was a party-line drawn in the proverbial sand Thursday over the omnibus agriculture and food finance bill. 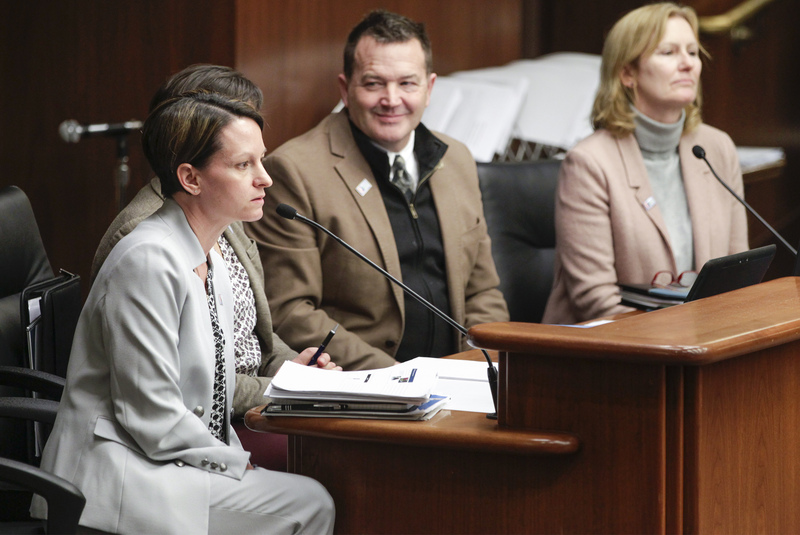 That line was chronic wasting disease, the fatal neurological disease that has been found in Minnesota’s farmed and wild deer herds. 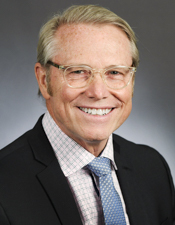 The House Energy and Climate Finance and Policy Division concluded the bulk of its business by approving its omnibus finance bill by a 9-5 party-line vote. 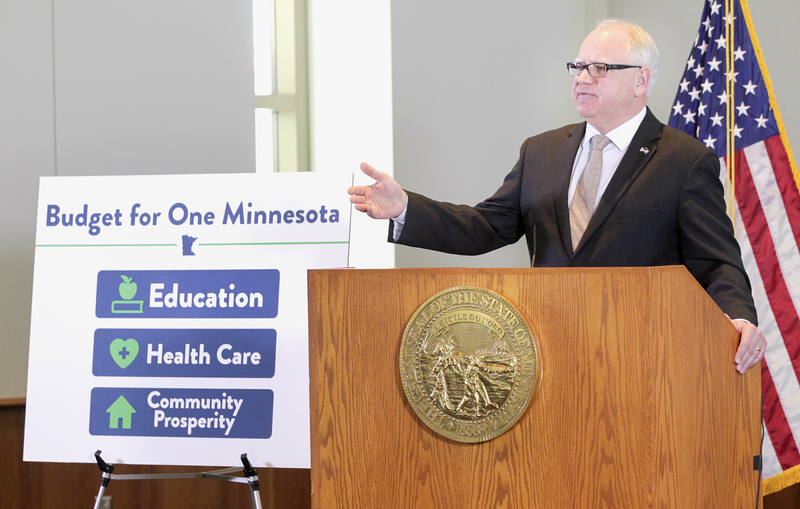 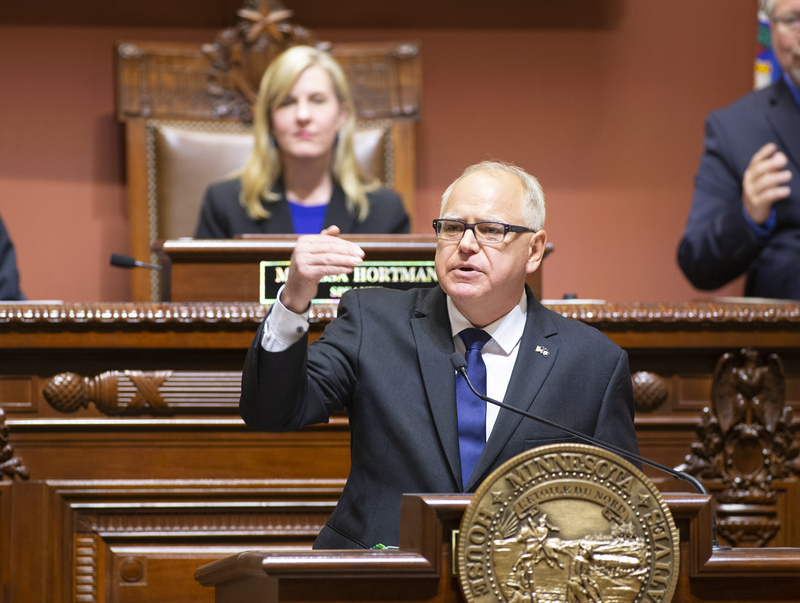 First-year governor said Minnesota has the opportunity to rise above partisan gridlock and be an example of how government can run more efficiently. 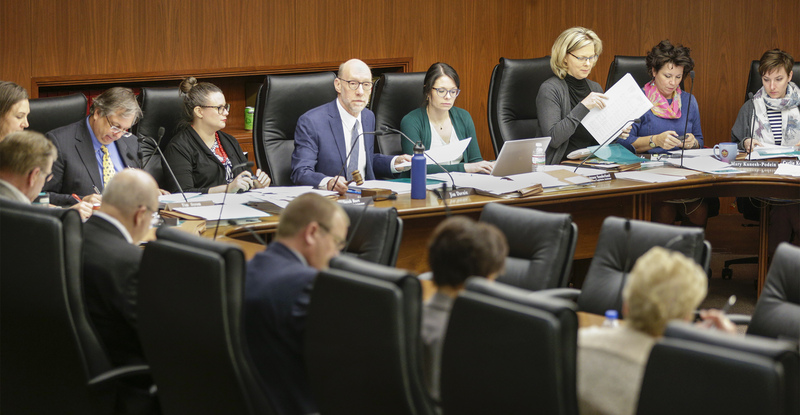 The quest for cleaner water in the state would be enriched by $261.3 million if the House Legacy Finance Division has its way. 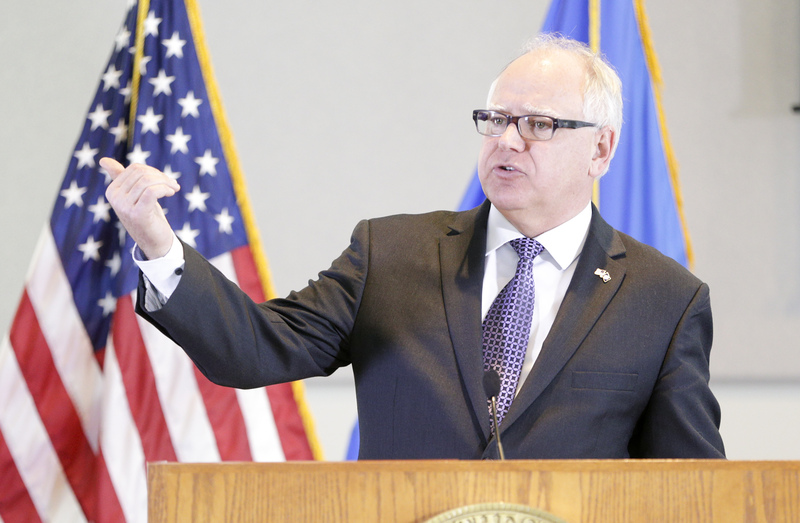 And the state’s parks and trails would benefit from $102.9 million in funding. 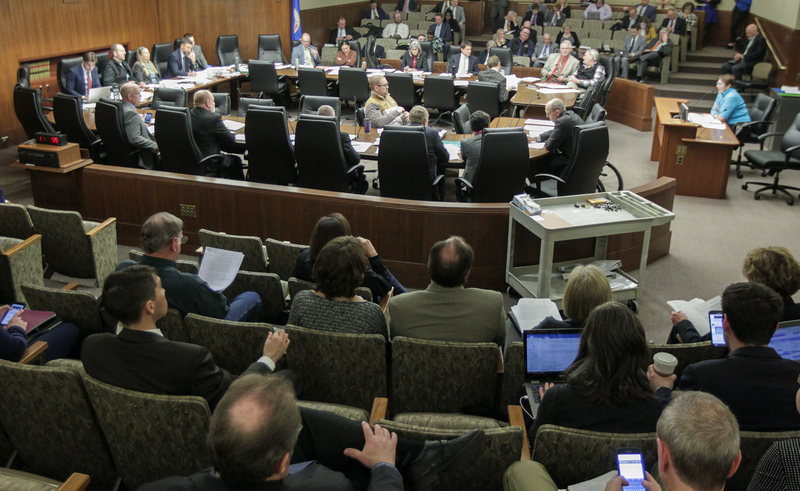 HF1603, held over for possible inclusion in the omnibus state government finance bill, drew heated debate Wednesday. 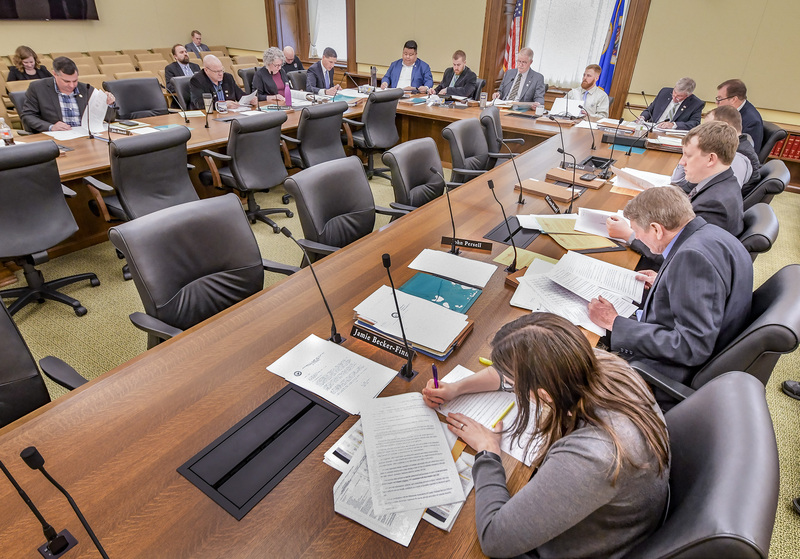 Tax panel debates three bills built around the idea of altering tax brackets or creating new ones, raising rates on highest income earners. 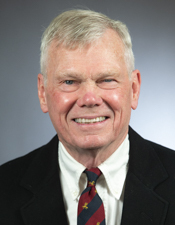 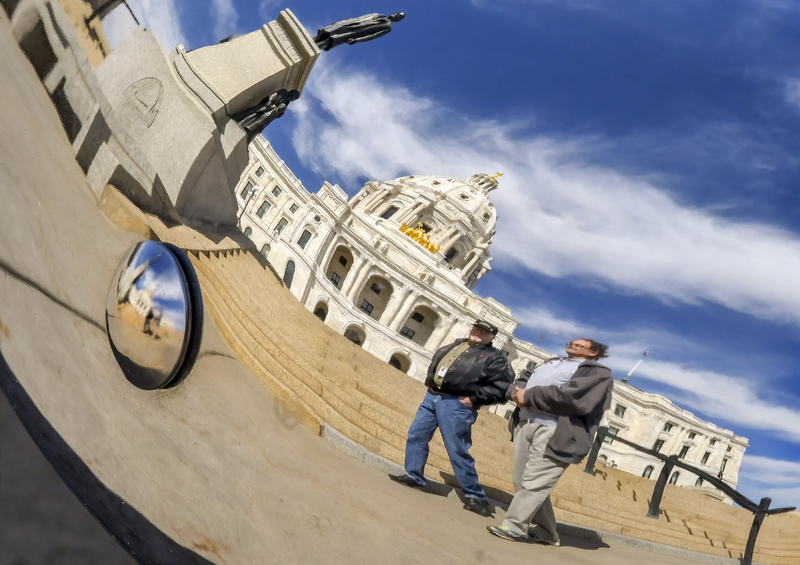 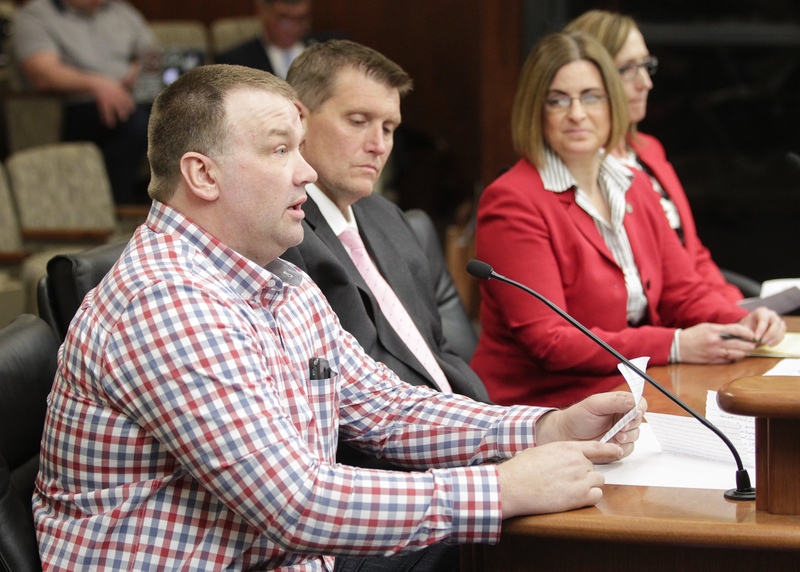 Minnesota is in a housing crisis, and the budget targets reflected in an omnibus bill just aren’t high enough to address it, testifiers told the House Housing Finance and Policy Division Wednesday.